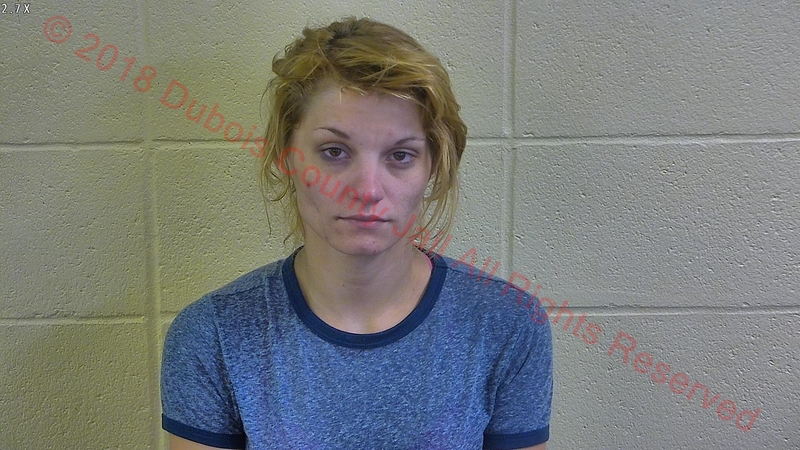 JASPER -- A Illinois woman was arrested by Jasper Police Monday night on felony drug charges. Police were called out to the Jasper Walmart just before 8:30 p.m. Monday night on a shoplifting report. Officers say Jennifer Jones of Lawrenceville, Illinois stole around $77 worth of items. A search of her purse allegedly turned up 4 grams of meth, Acetaminophen and Hydrocodone pills along with a controlled substance. Police also found a handgun in Jones’ purse. She’s charged with felony meth possession. She’s also facing misdemeanor charges of Possession of a Controlled Substance, Carrying a Handgun Without a License and Theft.